The area the accommodation is situated is a family neighborhood which is safe and encouraging for families to settle in there. The Medical college , hospitals , schols , airport, railway station is all under 9 kms radius. Restaurants are there with a wide variety of mouth water filled recipes in the neighborhood Kids playground is avaialable in a span of 2 km . 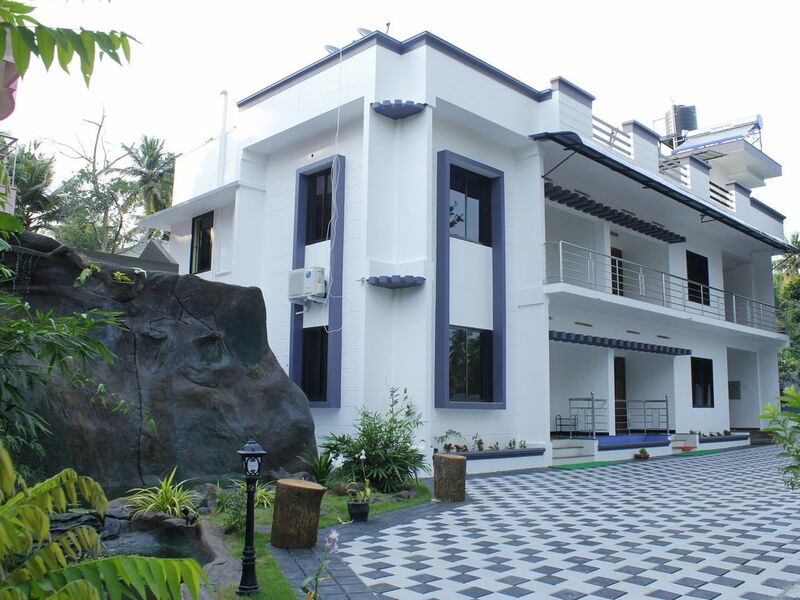 Aakulam swimming pool is available for swimming for children as well as adults. It is very near to Medical College, Regional Cancer Centre, Sri Chitra Thiruanal Hospital.